Let's hear it for Virginia Cave Week! This Web site is a resource for material related to cave and karst education. Check out the different tabs for information and links having to do with caves, karst-related education, class-room activities, virtual caves, and more. Enjoy. During Virginia Cave Week, you are invited to participate in the following specially scheduled events and activities. Come visit the cave that Holsinger deemed an "epikarstic hot spot," home to three cave crustacean species, a state listed cave snail, and the only known location of the thin-necked cave beetle (Pseudotremia cavernarum.) Learn the story of how the combined efforts of the Cave Conservancy of the Virginias, the Nature Conservancy, the Virginia DCR Natural Heritage Program, the Department of Game and Inland Fisheries, and VA DEQ came together to create a natural area preserve to protect Frederick County's longest cave. Come to Cave Hill in the aptly named town of Grottoes in Augusta County, where numerous caves host a suite of globally rare species. Cave Hill is home to the Madison Cave isopod, discovered by John Holsinger and his mentor Tom Barr in 1958. This federally protected crustacean's closest living relative are ocean dwellers who ancestors colonized the limestone aquifers of what is now the Shenandoah Valley millions of years ago. 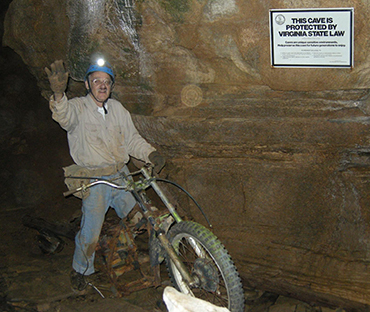 Visit New River Cave near Blacksburg just like Captain Karst did when he was a student at VPI in the 1950s. Learn about the natural history of this unique cave, now owned and managed by the National Speleological Society. National Cave Day! 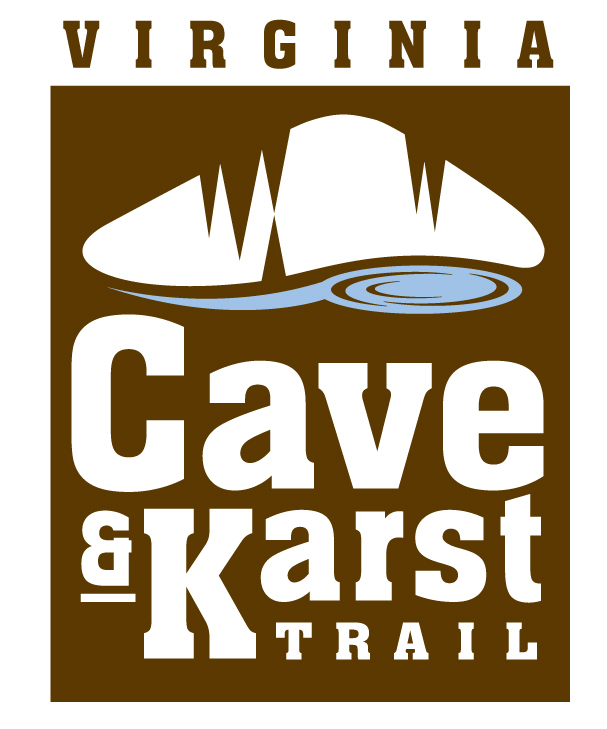 Come celebrate Cave Day after work with a tour of Unthanks Cave near Jonesville, Virginia, which of all Virginia's caves was Captain Karst's favorite. We'll explore some of the 8 miles of passages, seeing both beautiful cave formations and some of the rare cave animals that John Holsinger spent his career studying and advocating for their protection. Come visit the karst area that John Holsinger returned to with every cave biology class that he taught over his thirty plus years at Old Dominion University. Participants will get to see sinking streams, caves, and springs and learn what we know about how they are connected, and what we have left to learn. You'll see why Captain Karst kept coming back for all those years! To reserve a spot for the limited space in these events above, please call Timothy Hatton at 804-786-7951. Free handouts about caves, bats, sinkholes, karst, cave safety, and cave conservation. Information and resources about Virginia Cave and Karst week and "Captain Karst" (Dr. Holsinger). Information about Blue Ridge Grotto - local caving club. Multiple showings of the 28-minute documentary movie "Murder Hole Cave" - an infamous cave in Catawba, VA. Show and tell caving items such as helmets, vertical gear, posters about cave formation, bats, etc. Cavers present available for Q&A. Details TBA, including any admission costs to the museum. Captain Karst aka John Holsinger. Copyright 2019, Friends of the Virginia Cave Board.